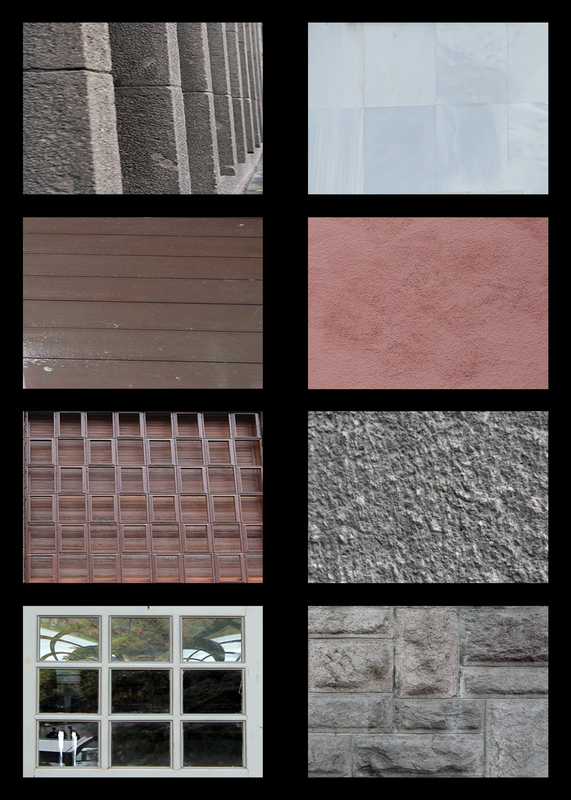 After I have taken photos in Ulus, I started to produce a thematic photo essay which is about texture. Our digital poster size should be 50 x 70 cm. I did some research about what texture mean is and then I used two group and in the first group (on the left) I worked on textural repetition and while I was sorting them I paid attention vertical lines that create a texture then horizontal lines that create a texture then both horizontal and vertical lines that create a texture and the second group (on the right) I worked on flat and smooth texture and I sorted them visually from smooth texture to rough texture. 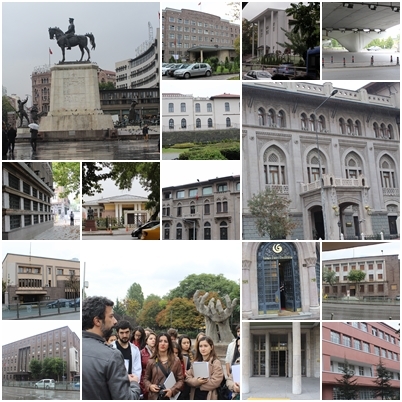 For taking architectural photos to prepare a photo essay we walked from Kolej to Ulus. There were lots of stops to pay attention and know the significant buildings and their historical background on our route. This was a difficult experience for me because of both weather ( the weather was rainy and cold ) and photography techniques. Because of not to know how I should take architectural photos, I tampered my camera’s settings so my camera was destroyed and I used my friends’ camera.